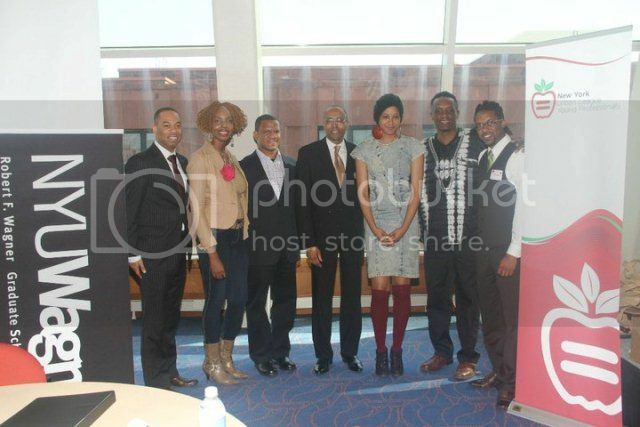 blackgivesback: New York Urban League Young Professionals to Host 2nd Annual "State of Young Urban New York"
New York Urban League Young Professionals to Host 2nd Annual "State of Young Urban New York"
On Saturday, March 24, 2012 from 9 am-4 pm, the New York Urban League Young Professionals (NYULYP) will host its 2nd annual State of Young Urban New York, a town hall/symposium that endeavors to engage young professionals of color ages 21-40 in meaningful discussions on issues that affect them. Most importantly, they wish to generate important take-aways and ideas on how to improve themselves and their communities moving forward. 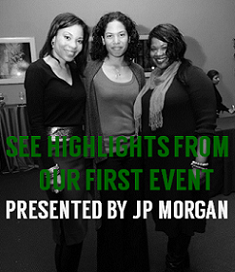 Cultivate corporate sponsorships and lasting relationships. Plenary sessions will feature Media ("As Seen On TV: Are Our Political & Cultural Views as Good/Bad as the Media Says They Are? "), Education ("4th Down & Long: Are There Realistic "Plays" to Closing the Education Gap? "), Employment ("Right Place, But Wrong Space: Can Your Skills Be Better Used in Service, Government, or the Private Sector?") and Health ("No Days Off: For Young Professionals, Is Our Health a Growing Casualty of Our Work?"). Speakers include State Senator Kevin Parker (D), 21st Senate District; Vincent Morgan (D), 15th Congressional District; Richard St. Paul (R), New Rochelle City Councilman; Cathy Stewart (I), Independence Party Founder; Kela Walker, Television Host & Producer; and Errol Louis, 'Inside City Hall' Host. NYULYP is a unique entity of the New York Urban League designed to serve as an empowerment forum for individuals ages 21-40 that live and work throughout the five boroughs of New York City. 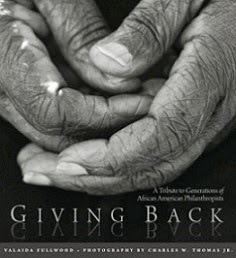 The organization trains, develops and educates young professionals to take leadership roles within the National Urban League (NUL), the civil rights movement and society-at-large. 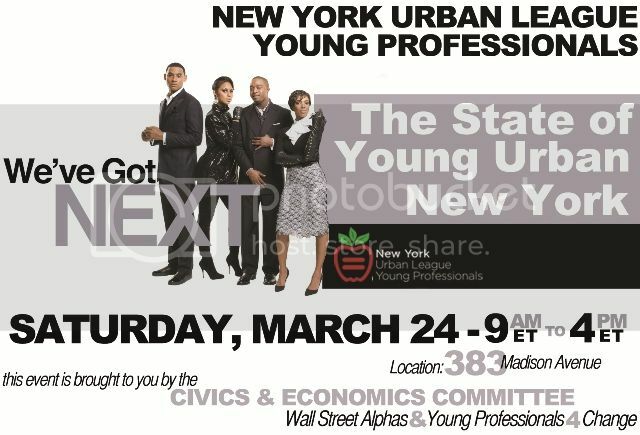 For more information on The State of Young Urban New York and to register, visit http://soyuny.com/.